Who doesn’t like to talk about boobies? 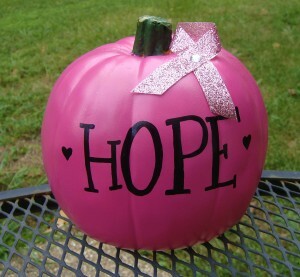 October is my favorite month because I get to talk about the importance of breast cancer. Gentlemen: pay attention because you are affected by this disease too! 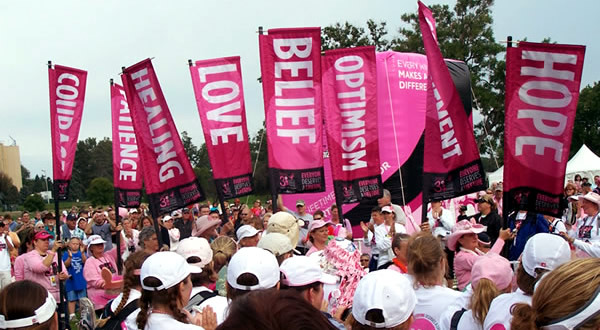 Breast cancer is a disease that forms malignant cancer cells in your breast tissue. If not detected early on, the already infected cells can invade surrounding tissue. Although it is less likely to occur in men, with men having a less than one percent chance of having breast cancer and women having a one out eight chance of infection, we still have the same symptoms. A lump appearing anywhere in your breast tissue is the universal sign of breast cancer. Although men have less of a chance carrying breast cancer, they have a higher death rate due to the assumption that it’s not breast cancer. 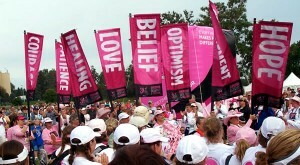 Register for a walk on the Making Strides Against Breast Cancer website, and make sure you have your Nike’s ready!